• Physico chemical indicators of milk: dry matter, fat, protein, lactose, minerals, density, water, etc. 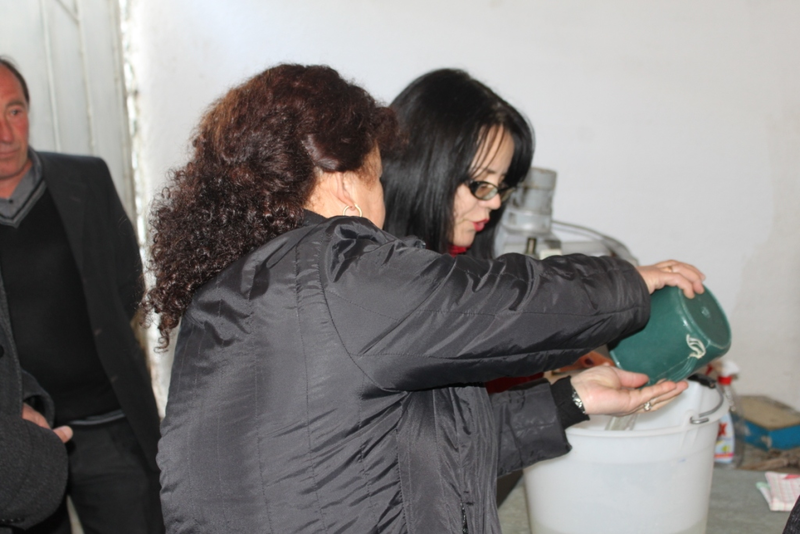 It was demonstrated the way of milk sampling/taking method. Sterile containers for milk sampling were distributed to the farmers.